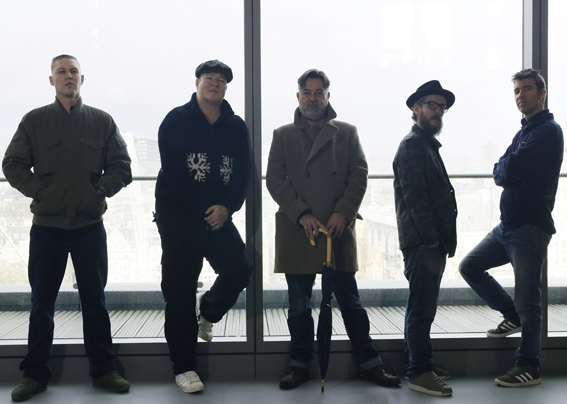 Formed in the early 1990s by Jake Wherry and Ollie Teeba, The Herbaliser became an integral part of a unique, British hip hop sound, helmed by Ninja Tune and Mo Wax. With their five classic albums for the imprint, they helped redefine Ninja Tune as an artist lead label. 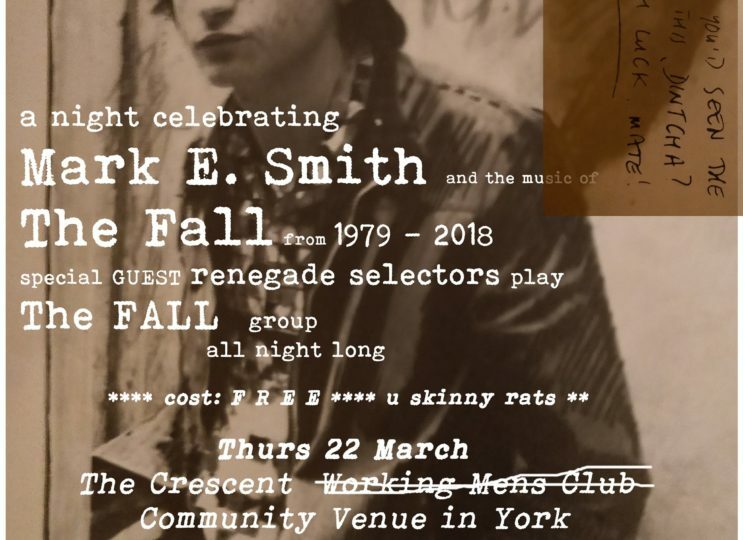 They roll into York in support of a brand new album, ‘Bring Out The Sound’. 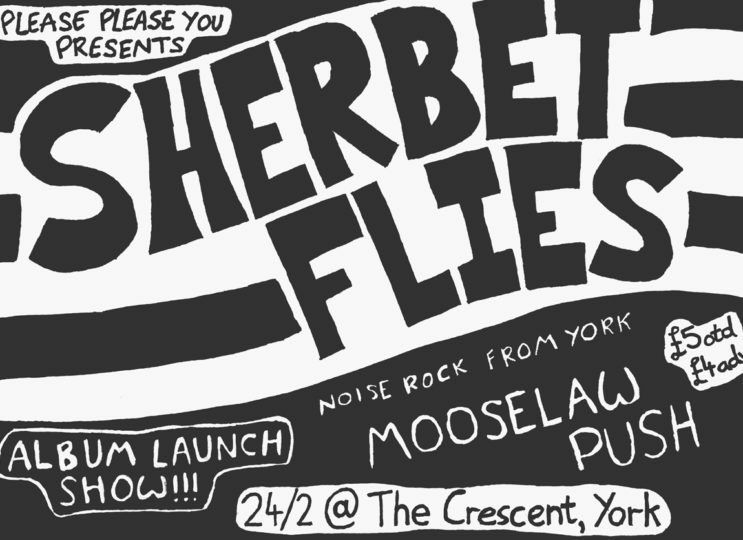 We’re delighted to be helping one of our favourite York bands launch their new album later in the month. 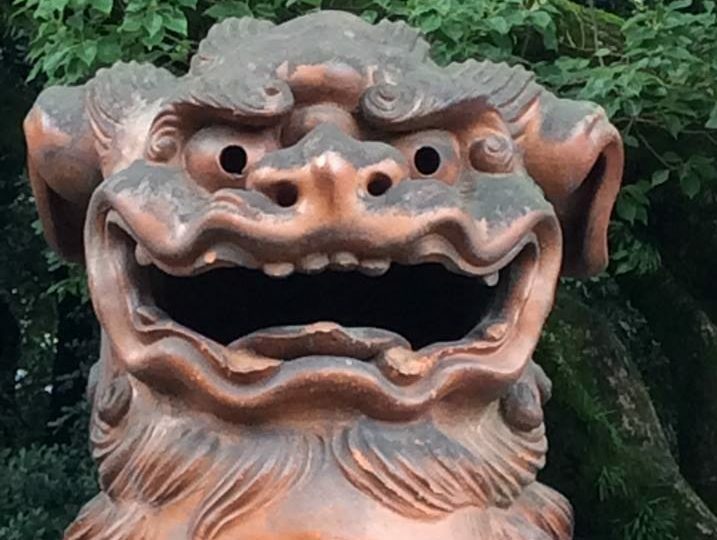 American college-rock inspired noise of the good kind. Two ace supports to boot and all on the dancefloor at The Crescent, should be fun. Like Sunlight, Like Nightfall – a day of dramaturgy on Sarah Kane’s plays offers the chance to explore the queer drama of the playwright’s work through discussion and experimental theatre practice. 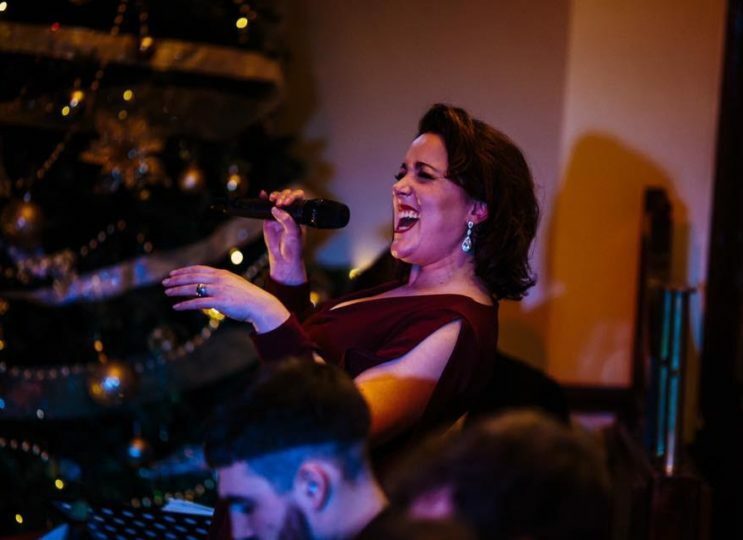 The Kate Peters Big Band will present an evening of music celebrating the work of Ella Fitzgerald. Featuring classic arrangements from Ella’s collaborations with Count Basie, Nelson Riddle and others, The Kate Peters Big Band will pay tribute to one of the great ladies of song. Lots of great support acts confirmed! 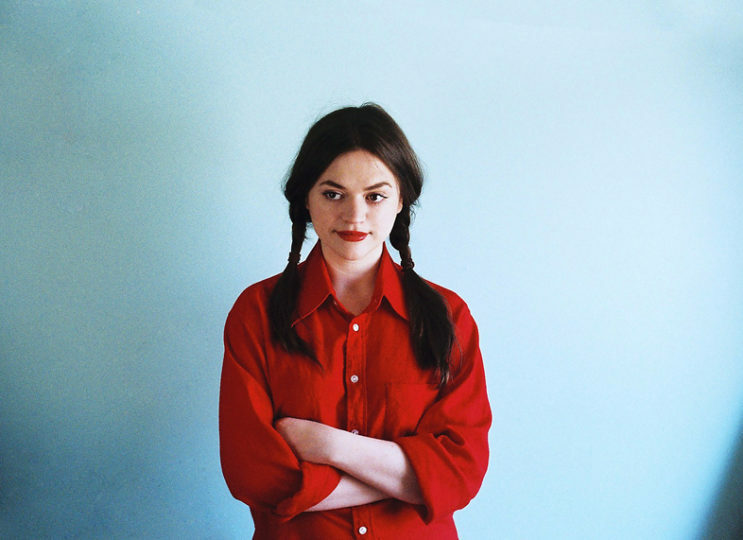 Scottish singer-songwriter Siobhan Wilson wowed many with the release of her debut album proper last year and it’s mix of shoegaze, sparse, grungy guitar and delicate introspection. Much praise followed including helping Siobhan to winning the Green Man Rising Award. A proper Canadian band, The Deep Dark Woods wear their music-history influences on their sleeves whilst creating utterly unique and ageless records again, and again, and again. 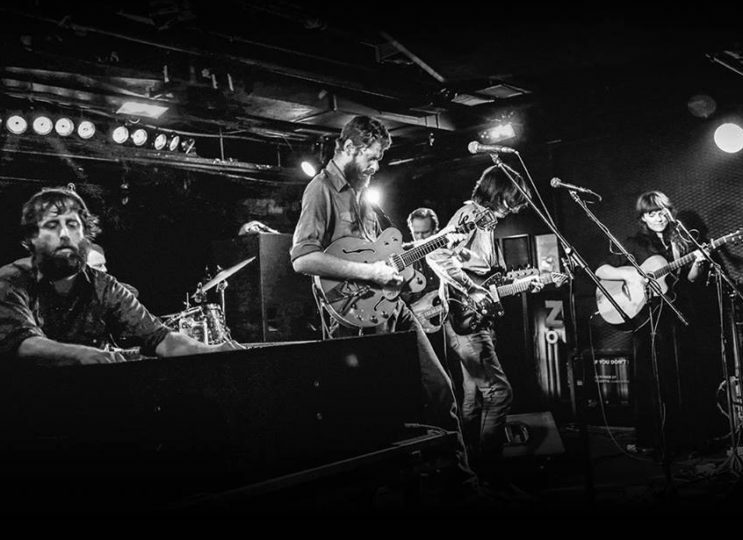 Country rock, haunting folk, trippy wigouts and top songwriting. 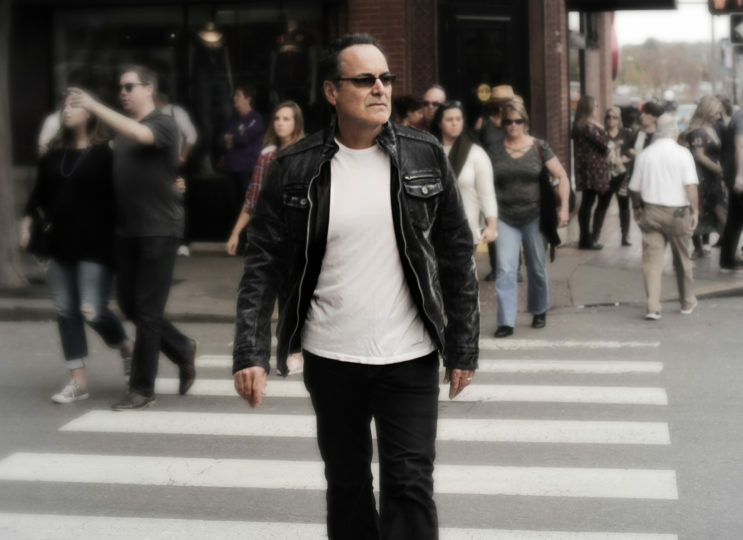 Lazily likened to The Band and Neil Young but understandably so, how else can you explain to people how good this band are.